Volcanic Island Hopping: Visits all the National Parks in the Canary Islands which are: Parque Nacional de la Caldera de Taburiente on La Palma Island, Garajonay National Park on La Gomera Island, Teide National Park on Tenerife Island and Timanfaya National Park on Lanzarote Island. Jurassic Coast and Cornish Tin Mines - Visits Dartmoor National Park and Exmoor National Park. Spitsbergen and NE Greenland - Visits the world's largest national park, the North East Greenland National Park. The Vulcanologist's Dream - visits the Vatnajokull National park. 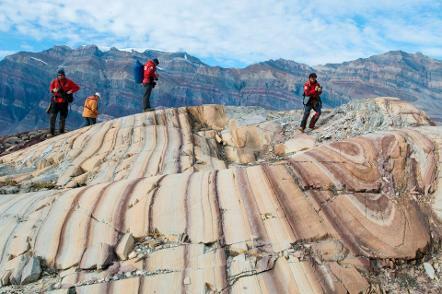 A Geological Safari - we visit Namib Naukluft National Park and Etosha National Park. 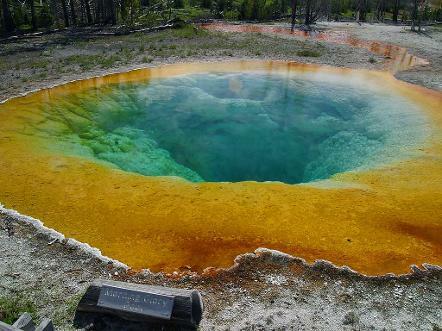 Yellowstone, Dinosaurs and Grand Canyon - visits Yellowstone National Park, Grand Teton National Park, Arches National Park, and Grand Canyon National Park. Highlands, Islands and Discovery - visits all of Scotland's national parks which are: Cairngorm National Park and Loch Lomond and the Trossachs National Park. 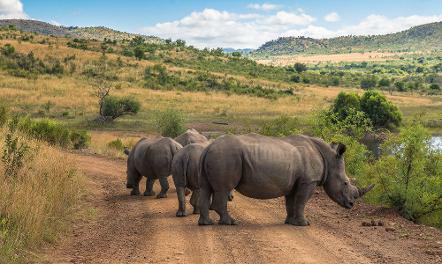 Gold, Diamonds and Mammal-like Reptiles - visits Karoo National Park, Golden Gate Heights National Park, Royal Natal National Park and Piliansberg National Park. Castles and Dragons - visits all of Wales' national parks which are: Brecon Beacons National Park, Snowdonia National Park and Pembrokeshire Coast National Park. 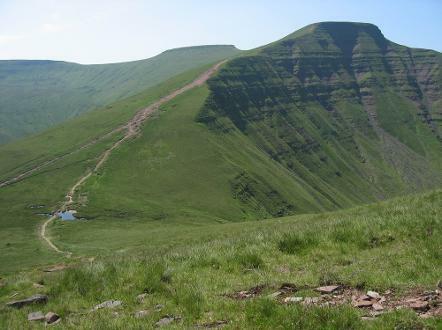 Day Trips - Several differnt day trips are offered in the Brecon Beacons National Park, including Geo Day-trips, Guided Walks and Sightseeing Tours.